Shuichi followed Tadokoro to a cabaret club called Lady Joker. He always sat at the same spot at the bar as he observed Tadokoro. 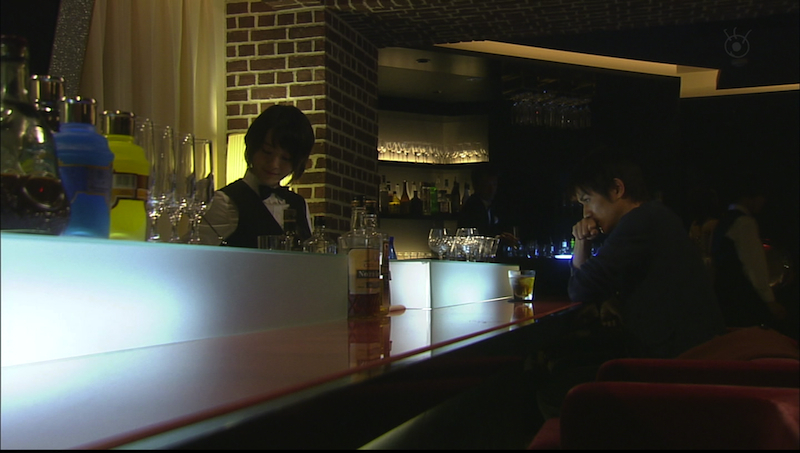 This is also the place where he met Haruka, who was working there as a bartender. In real life, this cabaret club is called Night Cafe Leger and it is located near Kawaguchi Station in Saitama.